Since Google released “Places Search” a new form of results display was born. 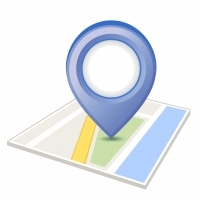 When you search for a business or service in Google the first thing you will see is the local map listings. Underneath those map listings are the organic rankings for the service that is being searched for. The map listing has become increasingly important as it is the first thing your potential customer will see and so you want to be showing in its results. 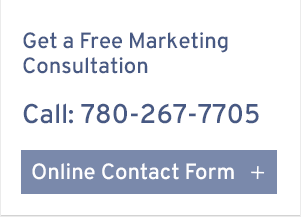 When you consider that over 80% of your potential customers are searching for local businesses on the internet, you can see why there is tremendous value in being in the search results. There has been a huge spike in the amount of keyword searches being performed on mobile internet devices. When using a cell phone Google prefers to give you the geographically closed results for customer convenience. This is a trend that shows no sign of slowing down or even leveling off any time soon. Due to this factor both large and small local businesses are beginning to understand the need for local search engine optimization (Local SEO). When working in concert with your regular organic ranking results we can maximize your search engine page coverage. 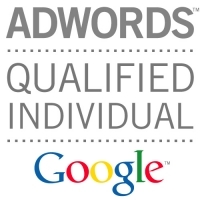 SHINE ON SEO can place you in front of your potential customers though confident, honest and ethical SEO practices. No matter what your business there are people trying to find you online and we will drive quality local traffic to your website.